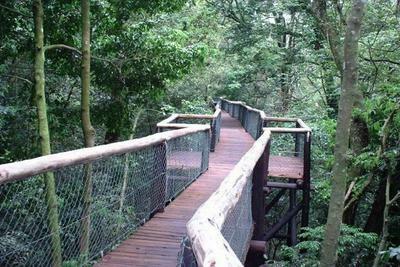 With the Easter holidays almost on us, we went in search of the top ten things to do in and around Zululand and just beyond. With so much to choose from, we were pretty hard-pressed to narrow it down, and we could have made a top 100 with ease. Ask ten people and you will get ten different lists, so here goes to a very open ended list! Most of these destinations on our list have links to various sites, with further information that might be helpful, so even if you cant visit at least go on a virtual tour and enjoy what is on offer. What is your top ten for Zululand?